So far seodogs has created 8 blog entries. Keeping your office’s schedule full is important. Unfilled patient slots and patient cancelations are occurrences that cost your business money. 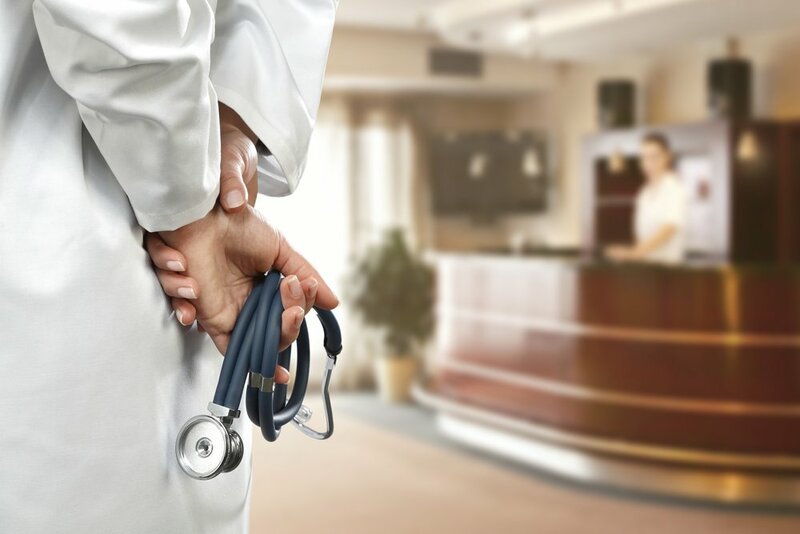 While DoctorConnect knows that patients are your priority, we also understand that without a successful bottom line, you are unable to serve patients properly. Find out five reasons how our wait list management system improves your office and keeps your location thriving. With our wait list management software, you have the ability to improve your patient engagement tools and easily fill any open appointment slots. 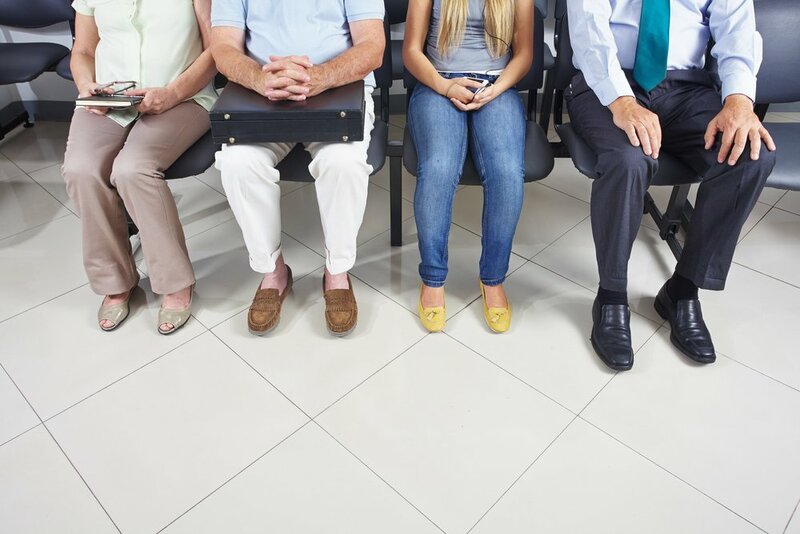 We know that unfilled appointment slots happen, and in the past, this meant scrambling to find an available patient to fill the spot. Before modern technology. this was a difficult task, but with DoctorConnect on your side, you can send a quick text message to your patients on a wait list. The process is simple. Once the text is delivered to patients, the first one to reply claims the open spot. Patients who did not receive the spot get another text that notifies them of the spot being filled and that they will be contacted should another spot become available. Wait list management allows you to make changes easily and makes communication between the front desk, physicians and patients seamless. When you work with DoctorConnect, you are instantly notified of all of the patient activity that affects your office. This gives you the opportunity to make any physical changes in the office that will best prepare you for the change in schedule. Where this would have left physician, offices stressed out in the past, with wait list management, offices can now easily focus on the important changes at hand. Instead of having to store patient appointments on several folders in your computer, wait list management software keeps all of your important information in one place. This makes any data you need readily accessible should you need to double-check when a patient is supposed to come in. As we mentioned earlier, patient no-shows present a huge financial burden for an office. By acquiring software that offers wait list management services, you are essentially reducing the risk of losing money because a patient didn’t feel like coming in. This software also helps to improve patient retention and recare. Communication is key in the healthcare field. With DoctorConnect, you get to choose which patients to notify on a waiting list. Maybe you are only prepared for certain procedures on a certain day when an opening arises. With DoctorConnect wait list management, you can now be specific with who fills that opening when you need it. Don’t let another appointment slot go unfilled. Let the software from DoctorConnect help you keep your scheduling on track. Contact us today to find out more about the benefits of our software and how to schedule a demo. We’ve all filled a patient satisfaction survey out at the doctor’s office. From answering questions about the ease of scheduling to the cleanliness of the facility, physicians want to know how satisfied you were with your service. 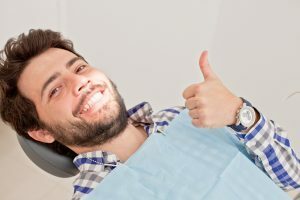 Here are some examples of why patient satisfaction surveys are so important to a practice and how you can improve your surveys and results through automated software provided by DoctorConnect. Why Are Patient Surveys So Important? Patient satisfaction surveys are essentially a report card of how each patient’s experience was in your office. To put it simply, they matter because they are a direct correlation between patient retention and the financial success of an office. Patient satisfaction surveys let an office know first-hand what the patient experienced throughout their visit. Sometimes a patient may not feel comfortable letting a physician know about something wrong first-hand. 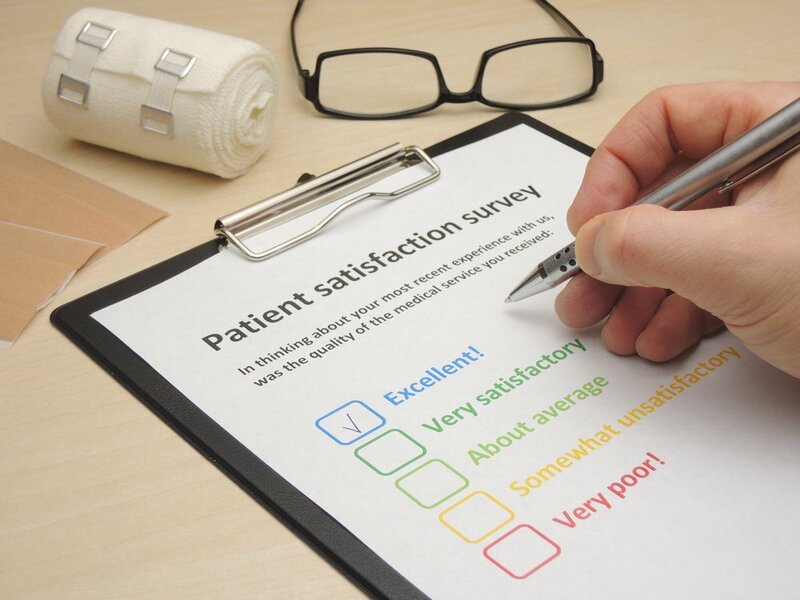 A patient satisfaction survey serves as a simple, direct link between a patient and physician that helps improve the overall quality of an office. Also, studies have shown that when there is this line of direct communication between a patient and physician the likelihood of malpractice claims or suits reduces as satisfaction rises. So, keeping an open communication space is important to retaining trust and ultimately, your security. Although these surveys may seem like basic formalities, the questions that you decide to place on them can help you improve your office when viewing them as quality improvement tools. For example, if you noticed that appointment scheduling was difficult, you would instantly be able to meet with your staff and find out how to improve the issue. Satisfaction surveys let your staff know where the office stands in your patient’s eyes and simply knowing where to work harder should be the first steps taken to improve patient engagement as a whole. Patient retention is the ultimate goal of a physician. Patient acquisition is hard work, so keeping patients satisfied and returning through your doors based on their loyalty to your practice is important. Retention ultimately affects your bottom line through reimbursements, guaranteed co-pays, and new patients based on word of mouth. Once you have determined what you need to fix, you get right down to it. The easiest way to solve typical issues that arise on a survey can be done through automated software that helps control your office behind the front desk. Working with automated software allows you to take control of where you need to improve. If you are ready to step up to the plate and improve your office’s satisfaction surveys, DoctorConnect is ready to lend a helping hand. Contact us today to schedule a demo of our software and find out exactly how our product can better your practice. A healthcare office’s schedule is one of the most important data files in the industry. It regulates how the day plays out and lets physicians know what types of patients they need to be prepared for. Unfortunately, the modern healthcare setting is prone to change on a whim. From missed appointments to simply unfilled timeslots, office scheduling without software has become increasingly difficult. As time continues to move on the need for automated scheduling software becomes even more necessary for healthcare providers and emergency room staff. 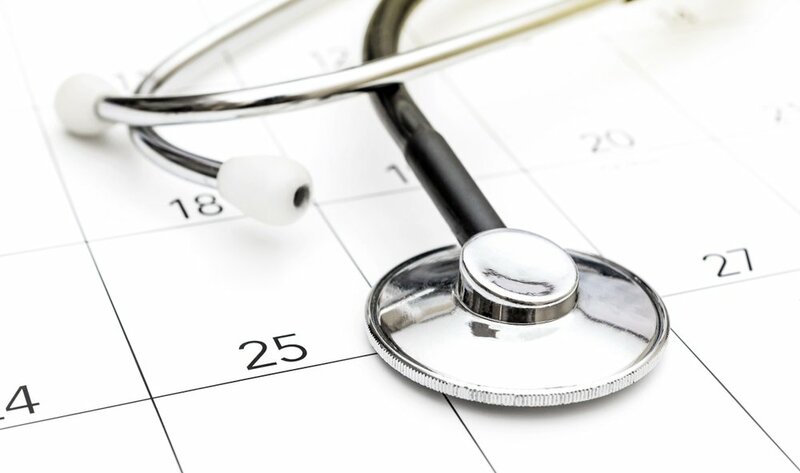 The benefits of this software are there, and DoctorConnect is proud to offer these four pieces of insight on why automated scheduling software is so important. Patient management is the biggest reason to automate your scheduling. Based on your retention numbers, patient satisfaction surveys, and patient word-of-mouth, you could easily be facing a large amount of returning patients and new patients alike. If your office is still using pens, papers, and spreadsheets to create a scheduling calendar, you are losing money without even realizing it. Not only do you have to replace the materials that are used for scheduling, but you have to pay employees for hours of work as they create these schedules on a regular basis and miss out on positive patient engagement. With automated scheduling, the same tasks can be performed instantaneously and money can be saved. Over time, this saved money can go towards other aspects of your practice that have been in need of your attention. Not only does automated scheduling software save your office money, but it frees up extra time for your employees and staff to focus on improving patient care. Constantly improving the way that your office functions should be a key priority for a management team. In healthcare, patient satisfaction is the entire point. Don’t miss that point by focusing on outdated scheduling practices that take away from the patient experience. Automated scheduling is now the preferred method for the top providers in the city of Dallas. However, we know that most businesses want to invest in a product they know will benefit them. That is why we are proud to offer you a chance to schedule a live demo of our DoctorConnect software. Reach out to us today to find out how to get your demo and how we can help to make your office a better experience. A doctor’s office relies on one thing for good business, and that is patients coming through the doors consistently. It takes a lot of work and excellent marketing to bring in new batches of patients on a daily basis. Therefore, patient retention is one of the main goals that every doctor or vet should strive for. 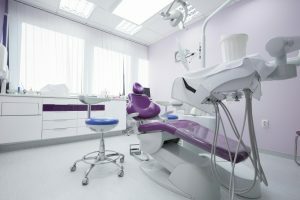 Although retaining patients may seem like a no-brainer, the modern physician’s office has now evolved and made this goal reliant on automating software like DoctorConnect for its success. The definition of patient retention is very simple. Instead of doctors relying on bringing in new patients on a daily basis, they rely on return visits from previous patients. By following procedures that highlight positive patient experiences, doctors are able to increase the possibility of the patient returning to their office. Patient retention is the root of building a loyal patient base that eventually branches out to new patients through positive word-of-mouth. It is one of the most important aspects of running an office and has several points of impact on a site’s success. Why Does Patient Retention Matter? The management of your patient’s care is important. Successful engagement with your patients helps you to have a continuous impact on their long-term care. Constantly jumping from physician to physician is not only costly for both patient and doctor, but important patient information can be lost along the way. This is a fact. If patients place their trust in you enough to return to you as the years go by, when the higher cost procedures begin to come up in their lifetime, they are more likely to spend the money. Based on the positive relationship and reliability that you have built through successful patient retention methods, you are able to break out of the “new patient” bubble that can financially hold a physician back. 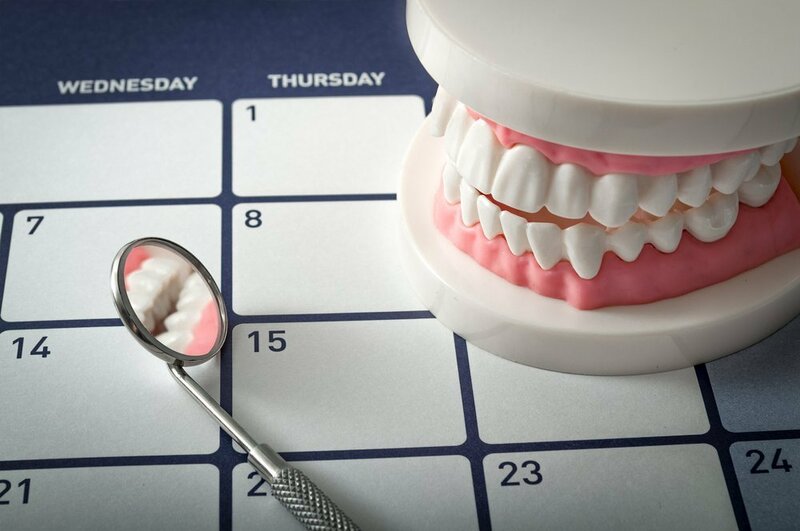 By retaining your patients, you gain access to one of the most significant benefits of proper retention methods. Online marketing and social media definitely help with bringing in new patients. However, the most effective marketing is the free word-of-mouth marketing that a happy patient does through referrals to friends and family. 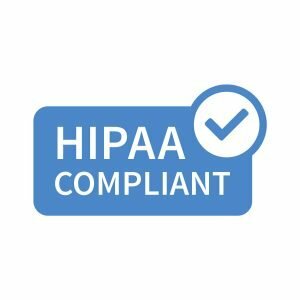 How Does DoctorConnect Improve Patient-Retention? Although the bedside manner is all in your hands, let DoctorConnect help you ace the communication that is required to help create recare patients. Schedule a Demo with DoctorConnect Today! 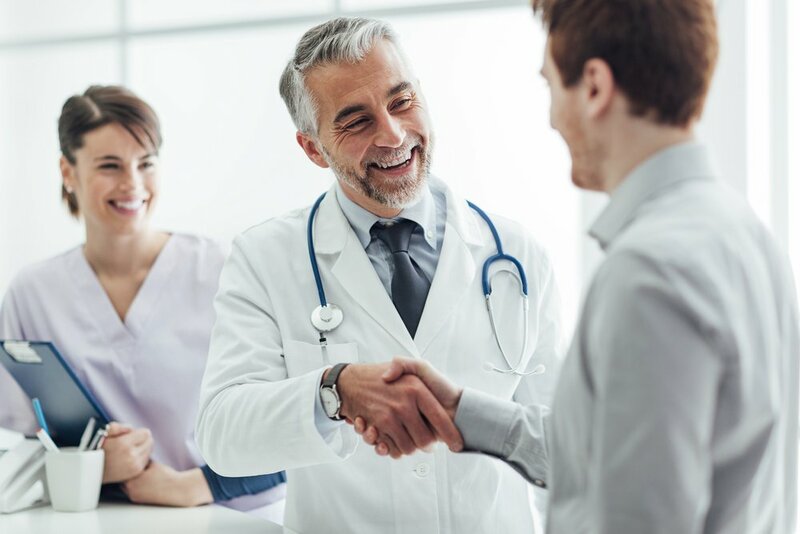 If you are in need of creating seamless, flexible communication methods to help with patient retention, DoctorConnect is here to help. We specialize in helping you with automated appointment reminders, wait-list management, re-care messaging, and more. Get in touch with us today to schedule your free demo of our software. Implementing these 10 different methods into your healthcare business’ routine will help boost patient engagement in no time. Although healthcare is all about keeping patients healthy and up-to-date, patient engagement can sometimes be lackluster. Find out how patient engagement can easily be improved through the use of automated software. Calling patients to remind them about appointments is a practice of the past. Most patients actually prefer to be contacted by their physicians via email. Using a communication method that fits a patient’s lifestyle keeps them happy and overall engaged in their healthcare. These days, our whole lives can be summed up on our mobile devices. If you know your patients are going to be searching for your site, make sure that it is mobile-friendly. This way, patients can easily browse your site and make necessary appointments without any hassle or stress. Automated text reminders are an excellent way to not only improve patient engagement, but to help prevent no-shows. Most patients prefer this method because it is quick and doesn’t interfere with their day-to-day lifestyle. Patient resources are important. By offering online information on your website or app, your patient has the opportunity for engagement by reading up on the latest and greatest information in your industry. Although text reminders help prevent no-shows, they still happen. With waitlist notifications available, you can fill those empty appointment slots, fast. If your patient knows that this is an available option, come appointment day, they will definitely be looking out for a welcome waitlist notification. Online appointment scheduling has never been easier than with automated software like the software offered by DoctorConnect. Online scheduling makes the process easy, instant, engaging, and reliable for both you and your patients. Everyone seems to have a social media account, so your practice should too. Get active on social media and interact with patients. Offer them interesting articles and opportunities to gain potential benefits from your practice by ‘following,’ ‘re-tweeting,’ or ‘liking’ your page. All social media interaction is positive patient engagement, even if it isn’t time for an upcoming appointment. Sometimes you need a variety of communication methods to keep your patients engaged. When reminding patients of annual checkups, sometimes a simple email just won’t cut it. Many people overlook emails, which is why we recommend adding text reminders and phone calls to get your patients back in the office for a checkup. Keeping your patients connected with their families while they are at your office is important. By offering Wi-Fi services, you are granting them a luxury of not having to use their data plans at your location. This is very subtle patient engagement but will take your office a long way. Things change and updates need to be sent out. Improve your communication and patient engagement the easy way with automated engagement software. This way, updates can be instant and sent out in mass texts to participating patients, giving you more time to handle your current priorities. If you are ready to take a step into the future of patient care, get in touch with DoctorConnect today. Our automated patient engagement software will quickly refine your scheduling process, communication, no-show management, and more. Contact us to find out more about our product features. In the modern age, cancelling plans seems to be something we have all just come to accept. This casual cancellation approach isn’t just with friends and family; it also happens to physicians. Even though appointment reminders help to greatly reduce no-shows, these situations still happen. In fact, patient no-shows happen so regularly, that many physicians have signs in their lobbies stating that you will be billed a hefty fee for not cancelling within 24-hours. Patient no-shows, and current resolutions are problematic for several reasons. Find out why it is important to monitor patient no-shows and come up with a way to handle them that reduces this loss in profit. How Do Missed Appointments Impact an Office? Missed appointments without an advanced notice have an impact on a doctor’s office. While many patients may think that their no-call/no-show doesn’t matter, in reality, they are costing themselves and the physician money. That empty space in a doctor’s schedule could have been filled with a patient that would have actually shown up. According to the American Academy of Family Physicians, the average rate of no-shows is very high and results in loss of revenue. Only 63 percent of medical groups actually track their missed appointments, with only 46 percent of groups with no-shows actually trying to address the problem. A physician’s office can only leave so many messages before tracking the trail of your patient becomes taxing and complicated. Many offices use outdated systems like spreadsheets and prepared documents. With DoctorConnect, there is a presented option to monitor and manage patient no-shows. Many physicians can easily turn to blaming the patient as their no-show management. Take a good look at your office and how it is run. Is your office automated? Do you have a reminder and follow-up system in place? DoctorConnect can help your office with our No-Show Management feature with our software. With DoctorConnect, you don’t have to pick up a phone to reach out to your patients. If you find that you have a no-show on your hand, simply select the right item on our dashboard and your patient will automatically be sent a text informing them that they have missed their appointment and need to reschedule. This creates a time saving solution that will help you best keep track of the patients who routinely miss appointments. The rescheduling is on them, but at least your office no longer has to use its precious time to reach out to a voice message. 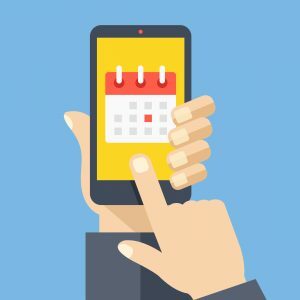 Aside from sending bulk messages for patients to reschedule their appointment, DoctorConnect helps your office fill those gaps in your schedule. With our Wait List Management feature, patients have the option to join a waitlist that correlates with your office schedule. Upon a cancellation or no-show, patients on the wait list are notified, and your schedule can remain filled. On top of this, your patients continue to get the care that they need. If your physician’s office is tired of having to deal with the creation of complex spreadsheets and placing manual calls out to patients who don’t show up, DoctorConnect is here to help. Utilize our No-Show Management software and make sure that your patient is well taken care of via our program. Get started easy by requesting a demo today so we can show you how our system can increase the efficiency of your office.